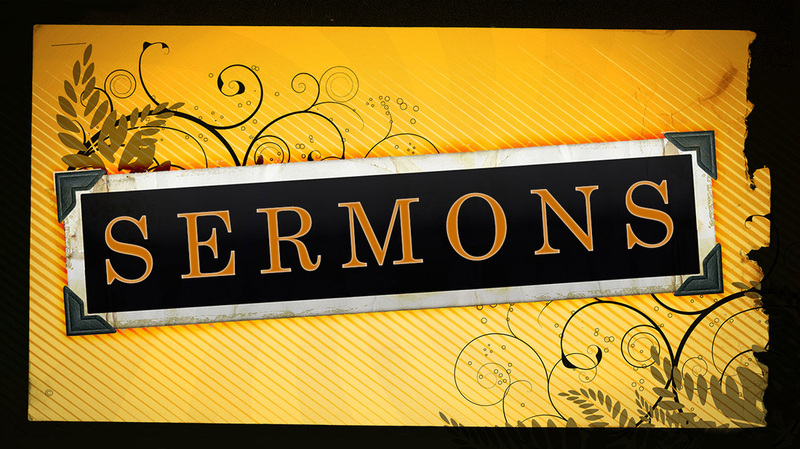 We pray that you will be blessed by hearing the word of the Lord as it is preached! New! Watch full services on our YouTube page! We also stream our services live on Sundays at 9:30 AM and 5:20 PM.